Do you want to have a December Advent day with a candy cane theme? 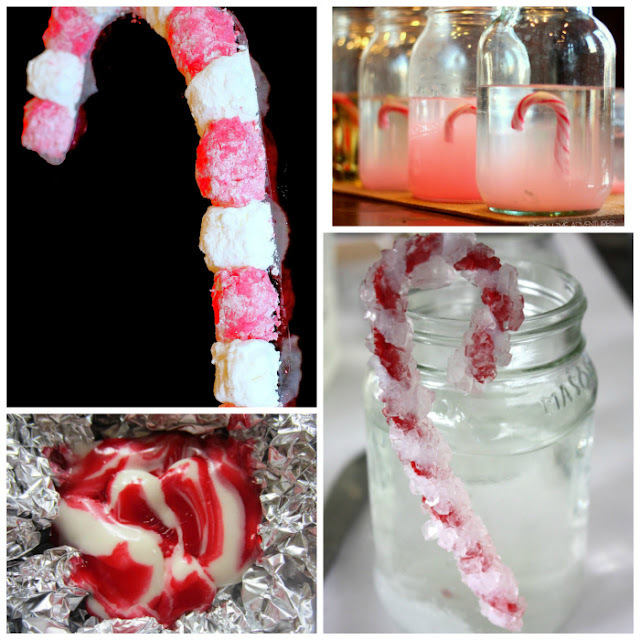 Check out these great candy cane science and sensory play projects for kids! This post is modified in November 2015 with new graphics and links. Disclosure: I am an Amazon associate and this post contains affiliate links. For full disclosure, please click here and thank you for supporting my blog! 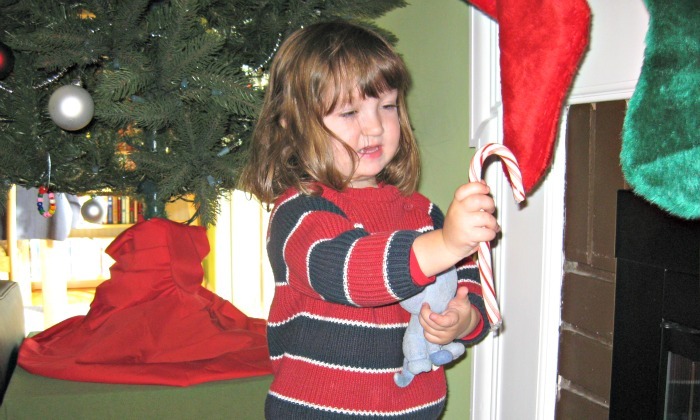 Our Advent Calendar theme yesterday was Candy Cane. Sundays are busy days for us – we spent all morning in our usual Sunday routine that took us out of home until early afternoon, and we were having friends over to celebrate my birthday (it was on Thursday) in the evening. Smarty clearly decided to hibernate for winter – she is back to taking 3 hour naps, which is nice but that does not leave a lot of time for games and projects. So I just got her a candy cane to celebrate the day. She was trying to put it into her stocking at first, but was very excited when I let her eat a piece. Like me, she is not really a peppermint girl which is reflected in her story of the day. I just supplied the word Christmas sweets and asked whether candy canes were among sweets, since I wanted them to be in the story. Sweets are on the tree. You can reach them from up high. There are cakes, cupcakes and a lot of other types (that’s what she said – types). My favorite kind is a chocolate cupcake (which she happened to be eating while narrating the story) that is coming to my mouth right now like a train – choo-choo-choo. Candy canes are on the tree too. Look, mama, this package on the table looks just like a candy cane, and it has a pattern too – red, white and pink. I snapped one candy cane today and ate a piece. It was sweet, but spicy. I don’t like spicy. I like chocolate best. In our house there is always time for books, even on crazy days! The Sweetest Christmas Golden Book ties nicely with the topic of Christmas sweets. We got it in the library on Saturday, and it was requested several times. Considering that we have about 15 Christmas books floating around, it’s definitely a hit. 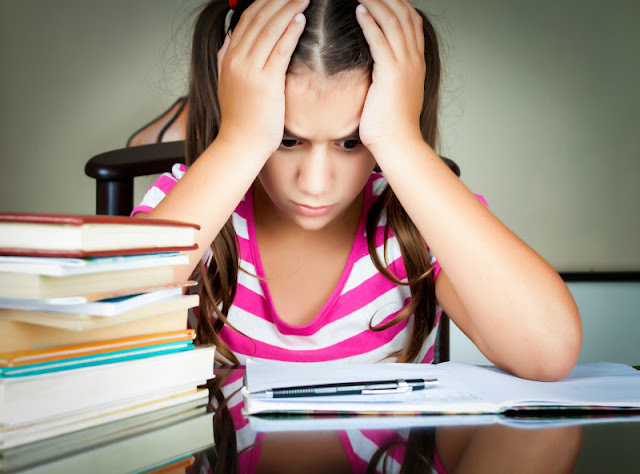 The story is simple and appeals to Smarty’s sense of fairness. Pooh gave presents and then he got even more presents in return – a perfect situation in her world. Believe me, I am working hard on that “joy of giving” message, but at 3 year old, she is still very much about the joy of getting. 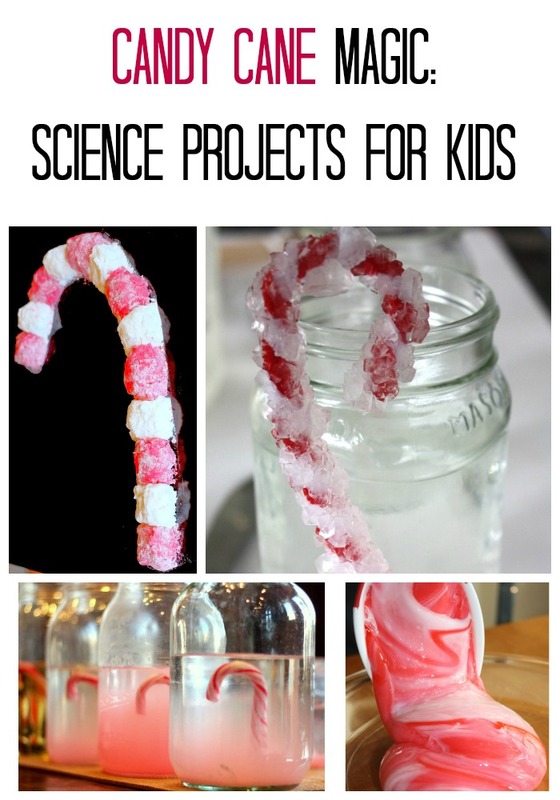 Do your kids enjoy taste of candy canes? Great books, I am going to try to find more Christmas books when we get to the library this week. 3 hour naps! I am so jealous! Happy belated birthday to you my friend! I hope that you had a wonderful and memorable day. Cooler weather also seems to make Savvy and Blakie sleep better too. We have just started our summer and it is HOT. Savvy and Blakie are now waking around 5am - more often than not, that's a sleep in for Blakie!! I love reading Anna's stories in each of your posts. I liked the line about the cupcake coming to her mouth like a train. I think it is such a beautiful idea that you are taking the time to record Anna's imaginative stories every day and I love that we get to read them. Minerva Louise on Christmas Eve sounds like a book that Savvy would also enjoy. The fact that it made Anna laugh makes me think this would be a great book to get. I am going to check this out. One of my favourite things to do is put up the Christmas tree (although I am not a fan of taking it down). We put ours up at the beginning of December too. To my delight and surprise, Blakie has not been all that interested in trying to pull the whole thing down. My children need to learn something about naps from Anna - neither Emma or Johnny take naps at all any more. Love Anna's stories... what a lovely imagination she has and it's wonderful you're keeping track of them, too. Such a treasure. Happy belated birthday! I like candy canes, but I'm with Anna - chocolate is always best! Love her story, and we will have to look for that Christmas Minerva Louise book! I forgot I weas going to wish you happy birthday on Thursday. One of the things that has worked for us in teaching the spirit of giving is making little presents for their friends. So a few days ago we painted suncatchers to give to everyone. That and participating in Angel Tree.